The main enemies of cooling systems are heat, age, lack of maintenance and stray current. 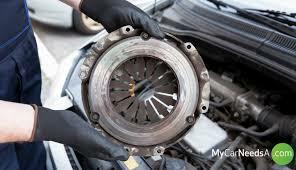 Here at Northside Automotive Everton Hills we apply a long term management plan for your cooling system. When you service your vehicle with us, we check your coolant for strength and clarity. We check and record stray current levels (if any), and finally assess any potential problems that may arise from age or heat related issues. These problems range from hard hoses to a cracked radiator, to a leaking water pump. Our technicians are more than qualified to test, assess and repair any cooling system faults if and when they are required. We even stock a number of new car radiators for some of the more common vehicles. From one service to the next, it’s rare for most modern vehicles to lose coolant (you would see this in your vehicle when the coolant reservoir level drops). 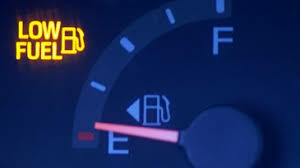 If your vehicle does this or has overheating issues, it’s in your wallets best interest to fix it before your engine suffers major damage. Call us at Northside Automotive and we can advise your best plan of repair.